Deer Park Tavern, on Main Street in Newark. 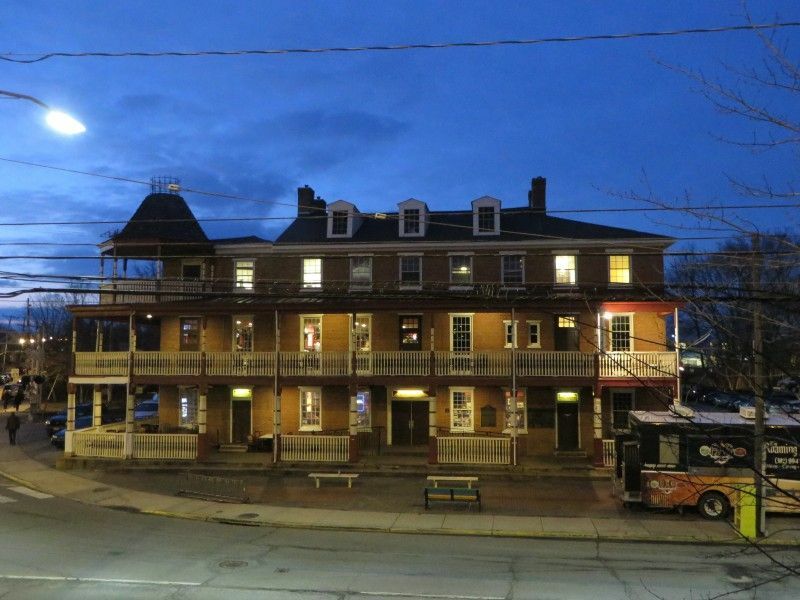 The tavern was built in 1851, and originally also functioned as a hotel. Edgar Allan Poe is believed to have stayed here in his travels between Baltimore and Philadelphia. The tavern replaced the St. Patrick’s Inn, a log building constructed in 1747.